The University of California Cooperative Extension Ventura (UCCE Ventura) and the Hansen Agricultural Center have a new director. Christopher M. Smith arrived last August and has been working hard to bring county agricultural players together in an effort to move toward a more synchronized use of UCCE and Research and Extension Center (REC) resources to maintain mission and objectives in an environment of limited resources. Dr. Smith earned his B.S. 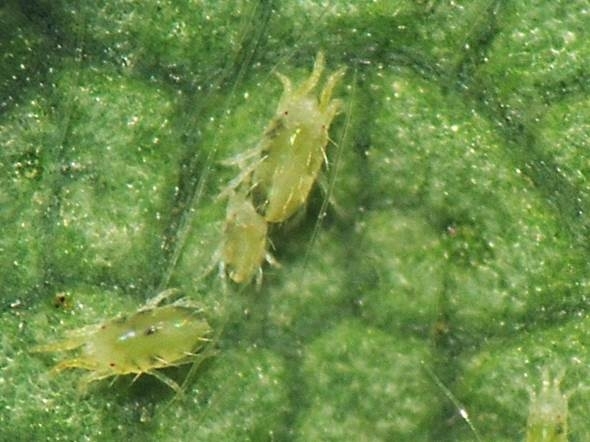 in genetics at UC Davis while performing biochemical research on herbicide tolerance in glyphosate-resistant tomato cells, and subsequently received an M.S. in Biology for his work on Citrus Tristeza Virus at Long Beach State University. At the University of Nebraska, his research encompassed biochemical characterization of regulatory proteins ("kinases/phosphatases") involved in carbon-fixation, and wound-induced systemic signaling and gene expression in plants, culminating in a Ph.D. in biological sciences. After completing his doctorate, he did postdoctoral research in sequence-structure computational analyses of protein kinases ("molecular switches"), and development of database resources for protein kinase information, at the San Diego Supercomputer Center, University of California San Diego. He spent the next 14 years serving as the executive director for the National Biomedical Computation Resource, and the Center for Theoretical Biological Physics at UCSD. Prior to joining UC Agriculture and Natural Resources (ANR), Dr. Smith served as the associate vice provost for research at Rice University. 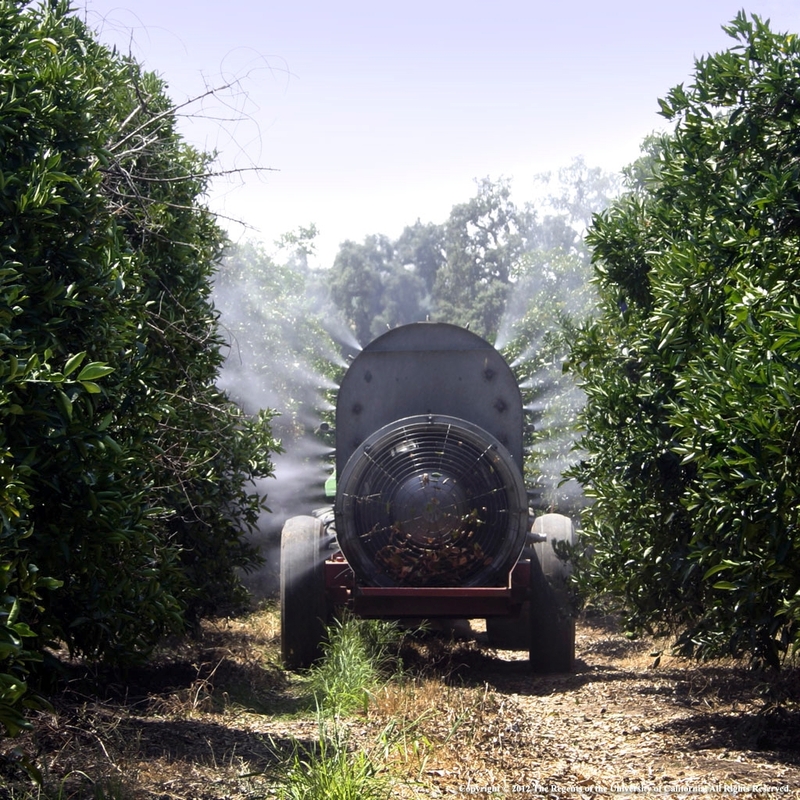 Ventura County possesses a moderate climate and prime agricultural land that allows it to be one of the more versatile growing environments in the state. The county is not only the number one producer of strawberries and has significant acreage in citrus, avocado and vegetable crops, but also provides a viable testing ground for specialty crops that can serve profitable niche markets. Through collaboration Dr. Smith envisions a stronger commitment to the success and promotion of county agriculture for now and future generations. The Spring 2014 issue of "Central Coast Farm & Ranch" magazine has an article that focuses on Chris Smith and his aspirations for UCCE Ventura and the Hansen Agricultural Center. The article is entitled "On the Ground" and is published by the Farm Bureau of Ventura County. If you are interested in subscribing to "Central Coast Farm & Ranch" please contact them at (805) 289-0155 or info@farmbureauvc.com. Dr. Smith encourages an active and responsive dialogue with the public and the county's agricultural community. He can be reached at 805-662-6943. 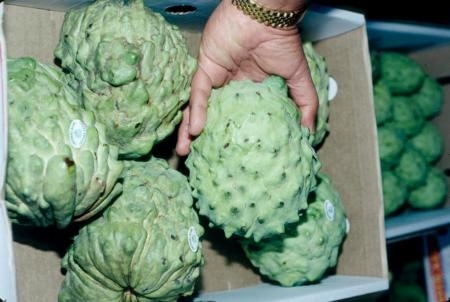 The California Cherimoya Association will be holding its annual meeting on Sunday, April 13, 2014. The meeting will include a variety of speakers on subjects related to cherimoya production. UCCE Advisor, Ben Faber, and other agricultural experts will discuss pollination, efforts to produce a seedless cherimoya, pruning and varieties of the fruit. Cost of Admission: $20 (includes lunch), payment can be made through PayPal at dario@earthlink.net. For more information and an agenda click here. 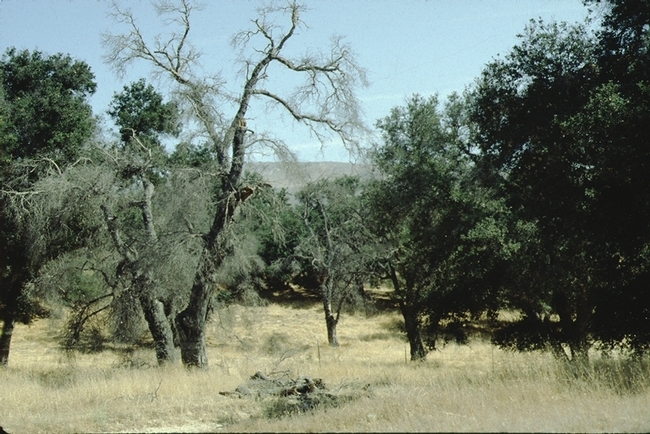 Drought is a regular threat here in Southern California where dry conditions prevail. The National Weather Services will holding two talks related to drought at California State University, Channel Islands. The talks are a part of the Environmental Science and Resource Management (ESRM) speaker's series and will feature speakers from local Weather Forecast offices.